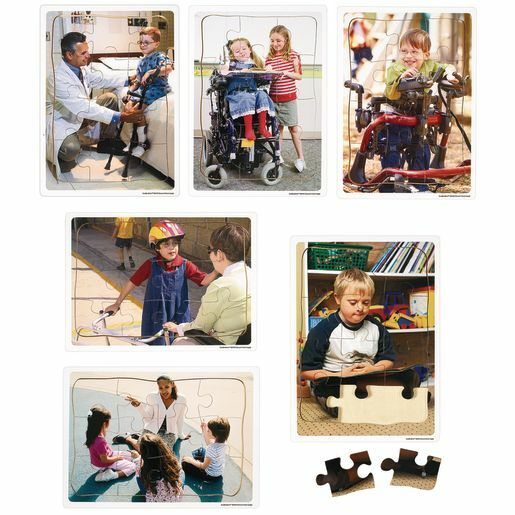 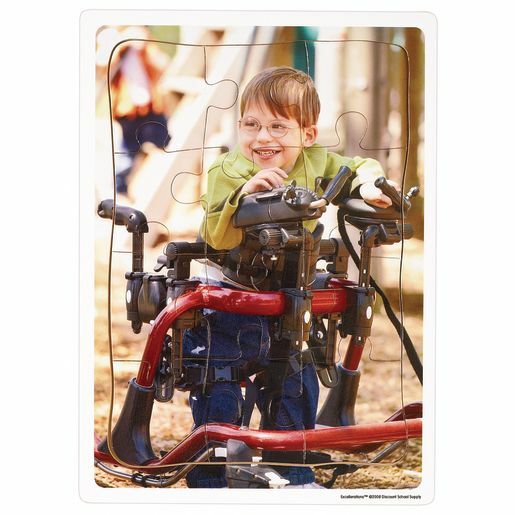 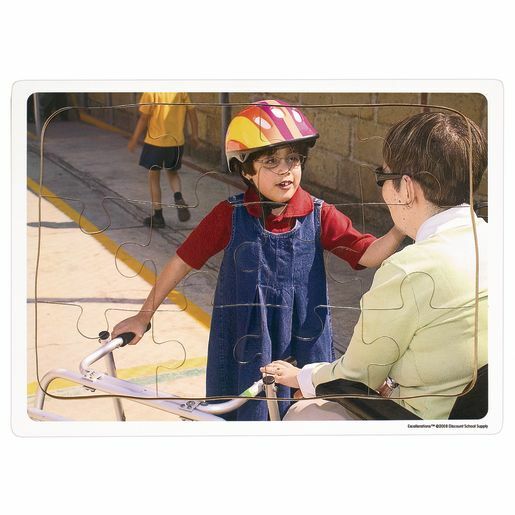 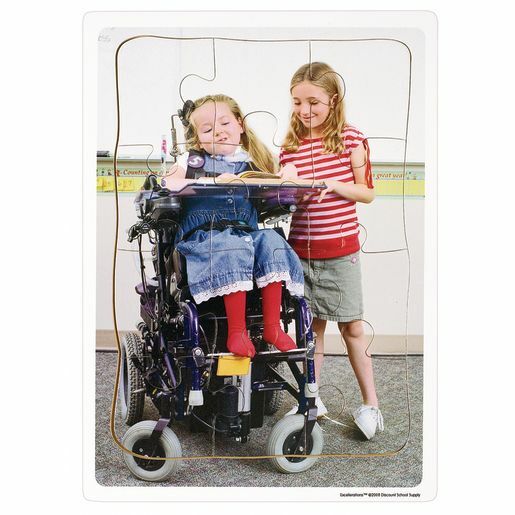 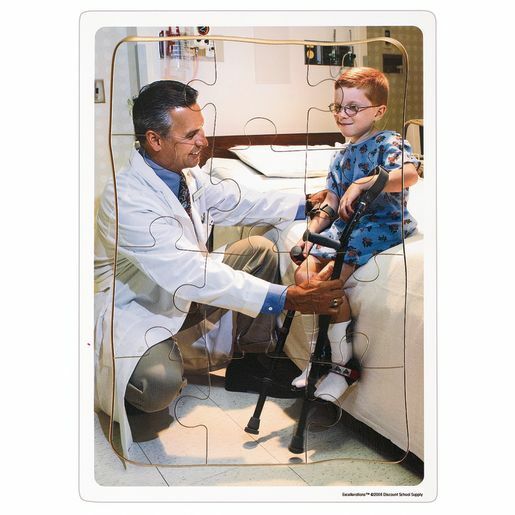 Help raise awareness of differing abilities with the problem solving of puzzles! 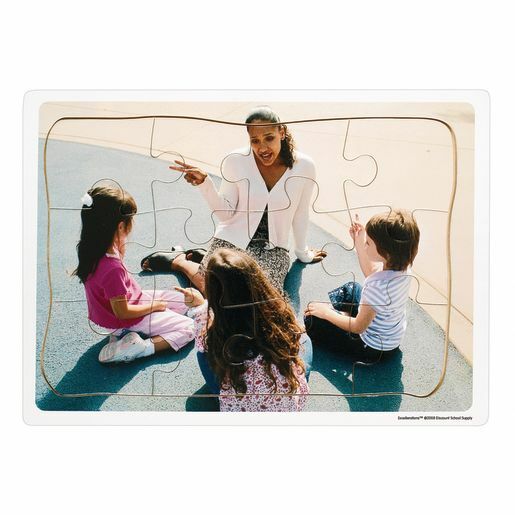 Images capture real school settings and promote social-emotional development. 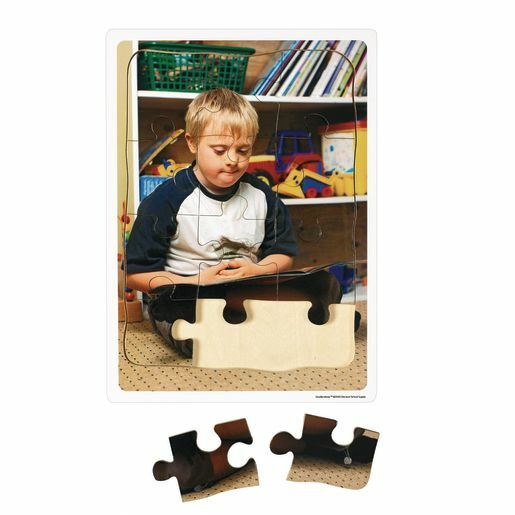 11-3/4" x 8-1/2" wood puzzles, 12 pieces each.